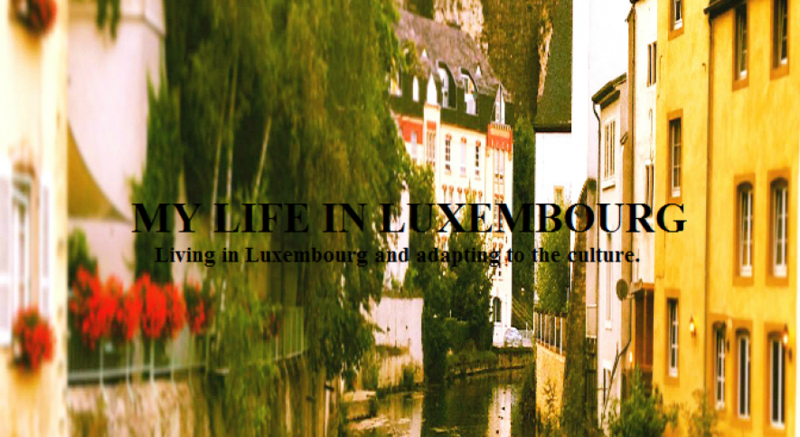 Welcome to my blog called “My Life in Luxembourg” as you can see on the title, this blog was started with the purpose of helping people who are moving to Luxembourg like me and need to find a place to live, buy a car and in general adapt to the culture. 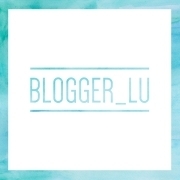 I hope you enjoy reading it and getting to know me better, please feel free to comment as much as you want and let me know your opinions. Enjoy reading!